Suitable for electric bicycle & scooter,Mechanical or electric forklift etc. 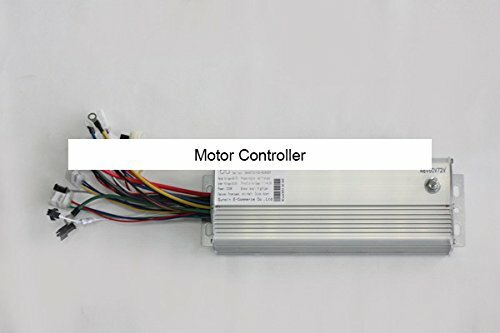 3 phase 60° or 120° brushless motor. These controllers have 4 groups neccessary cables(power cables, E-lock cables, Throttle-cables & Motor-phase cables), when hook up these 4 groups cables, the E-bike can run normally.